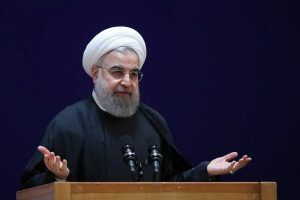 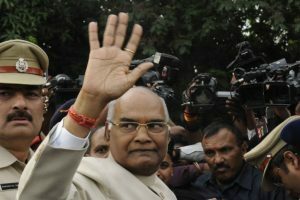 Continue reading "President approves ordinance to treat home buyers as creditors"
Continue reading "President Kovind calls Himachal a role model for other states"
Continue reading "Don’t limit education to jobs, focus on self enterprises: President"
The President visits the Retreat at least once a year and the core office shifts during his stay. 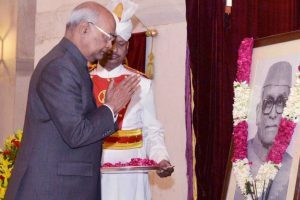 President Kovind, officers and staff of Rashtrapati Bhavan paid floral tributes to the portrait of Neelam Sanjiva Reddy in the Durbar Hall on Saturday. 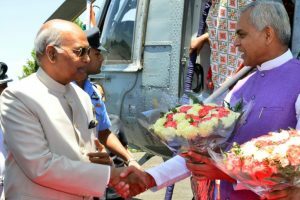 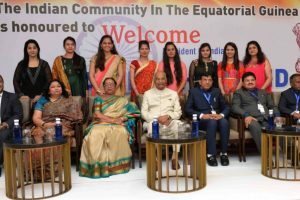 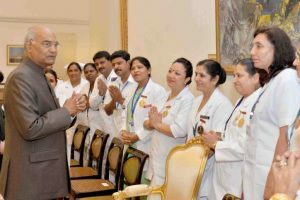 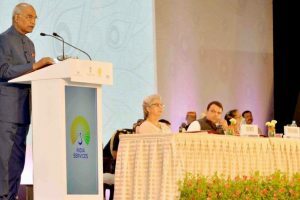 On the occasion, the President Kovind said that International Nurses Day is an occasion for the entire nursing community to remember Florence Nightingale and renew their commitment to her ideals. 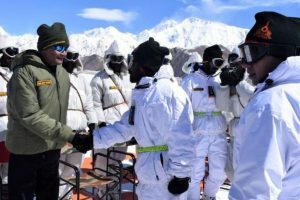 The Supreme Commander of the Armed Forces became the second President of India to visit Siachen after a gap of 14 years. 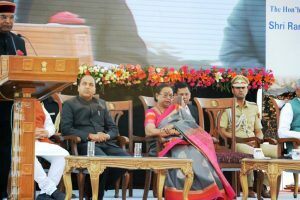 The previous visit was undertaken by President APJ Abdul Kalam in April 2004. 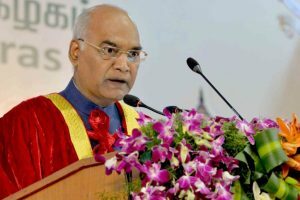 President Ram Nath Kovind said that from the middle of the 19th century, the University of Madras has been a cornerstone of our nation building project. 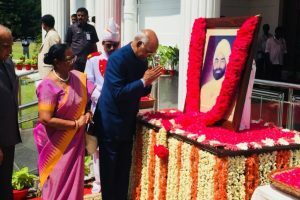 Giani Zail Singh was the seventh President of India, serving from 1982 to 1987. 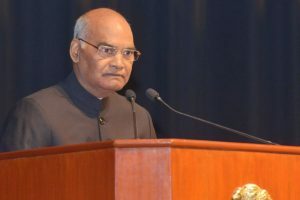 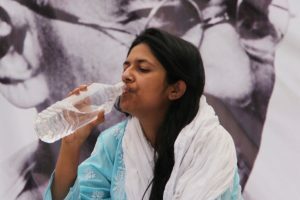 Continue reading "India going through epidemiological transition: President Kovind"
DCW chief Maliwal, 33, went on an indefinite hunger strike at Rajghat and refused to break it till such time the government acted seriously against those who sexually assault young girls. 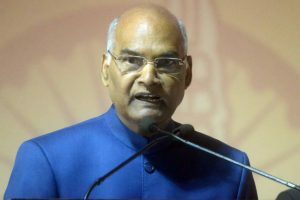 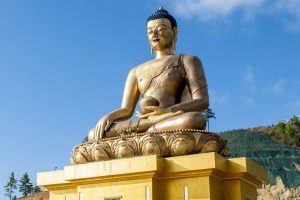 Continue reading "President Kovind visits Vaishnodevi shrine"
President Ram Nath Kovind on Tuesday planted a Baobab sapling, which has a lifespan of over 2,000 years, in the gardens of Rashtrapati Bhavan.